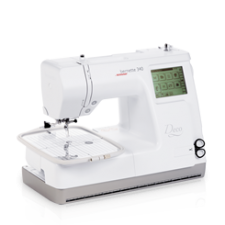 Our dedicated Bernina Sewing centers offer monthly specials on new and used machines plus other items in our product line. 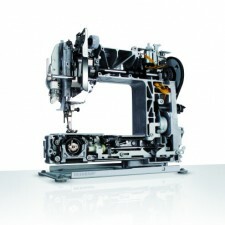 Please use our contact page for offers on a particular machine. 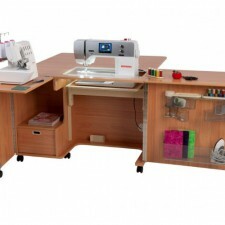 Ex-Demo clearance now underway at all of our BERNINA Sewing Centers. Visit one of our stores today to see the range on offer. Only until July 31 – 2018.